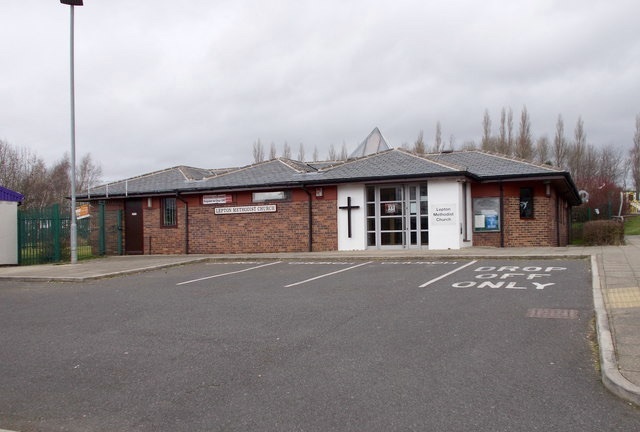 We are delighted to have been invited to discuss and talk with members of Lepton Methodist Church on Saturday 4th and Sunday 5th March. 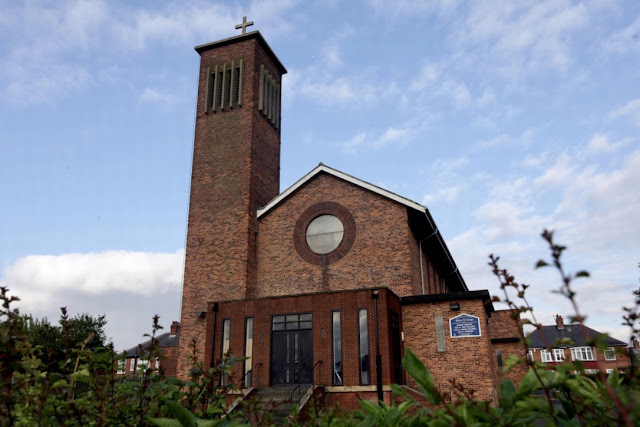 We also look forward enormously to returning to Holy Cross Church, Fenham in Newcastle to talk with the congregation on Mothering Sunday, 26th March. 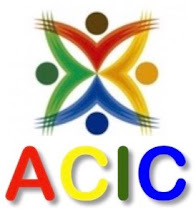 It will be good to be able to listen, to share something of the work of ACIC and to discuss the situation of children in crisis in the Holy Land.